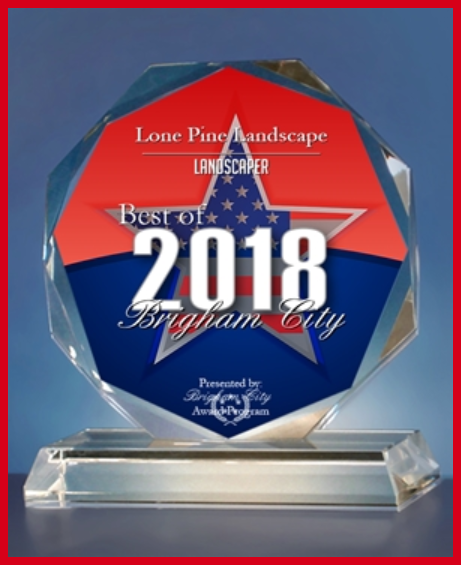 Here at Lone Pine Landscape, we are one of Brigham City’s premier	landscaping companies because we are dedicated to providing detail oriented	work at an affordable rate and always put our customers first. Our business	started as a side business because of our passion for gardening and landscaping	in addition to helping other people get the yard they always wanted. 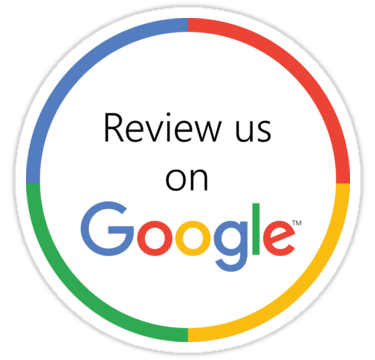 Today,	we’ve been in business for 10+ years because we know that happy	customers are repeat customers. Working closely with our customers every	step of the way as	professional landscape designers allows us to help landscaping dreams come true and we take immense pride	in our work. Our	lawn and garden landscaping services are second to none and we look forward to serving you today in Brigham	City and Mantua. 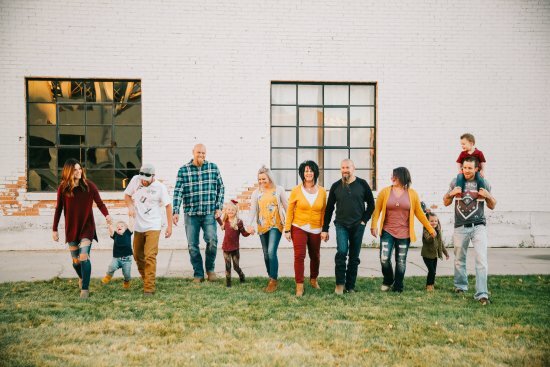 Our business is a family business. The passion for gardening and landscaping	has been passed on for generations in the Hansen family. Bruce got into	landscaping and garden design by working with his father, and Tyler learned	similarly from Bruce, working in gardens with him since he was three years	old. Both from Mantua, UT, the spirit of the area is alive in both Bruce	and Tyler, and they put that to their landscape design work. Being a member	of the community in Mantua is important for the entire family, and we	bring that energy to every job we do. Helping others is a fundamental	part of why we got into the gardening and landscaping business, because	we love helping and collaborating with our friends and neighbors on gorgeous	landscaping projects. Lone Pine Landscape also loves to lend a hand to the local community. Recently,	our company got involved in helping along the race path of the Mantua	Running Club. During the past year’s annual dam race, Lone Pine	Landscape provided Gatorade, water, and bread for the race. Being a member	of the community is extremely important to us at Lone Pine Landscape. With Lone Pine Landscape, you are always assured of getting quality landscaping	work at a rate that doesn’t change without your knowledge. Whether	it is garden design, landscape lighting, sprinkler installation, or any	other landscaping service, our customers are kept in the know every step	of the way. When we offer a bid for a job, that is the locked in price	unless more work is requested. We aim to be transparent about all of our	work and the price it will cost because we know how important getting	quality work for a competitive rate is. We have been in business for ten	years, and unlike other companies who purposefully underbid to get jobs,	only to jack up the price as the job goes along, our rates are stable. We value a level of trust with our customers and look forward to providing	honest and reliable landscape work at an affordable rate. For top-level	landscape design in Brigham City, contact Lone Pine Landscape today at	435-730-4304.